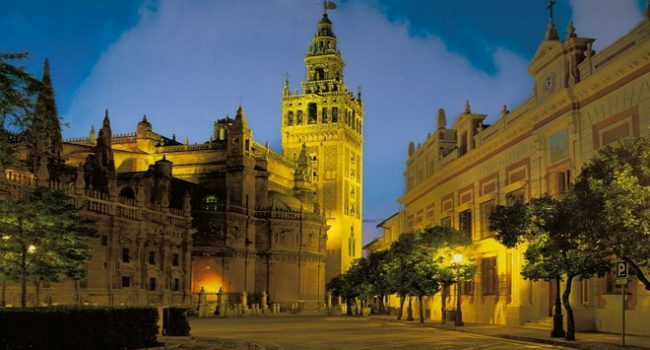 Seville, Great historical and monumental heritage, also for its charm that is in itself, is enriched by the impressive group of towns that surround it. 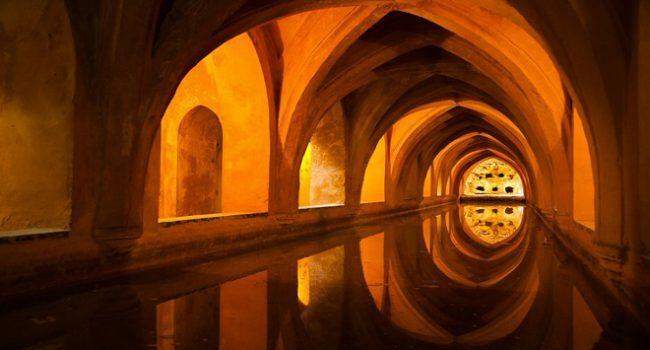 They are many and different but among them we highlight several because of the importance of their monumental and / or natural area. 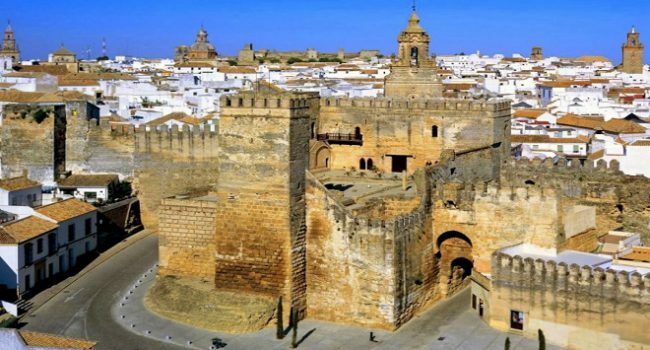 Cordoba, capital of Muslim Spain, is the head of a territory located in the center of Andalusian geography. 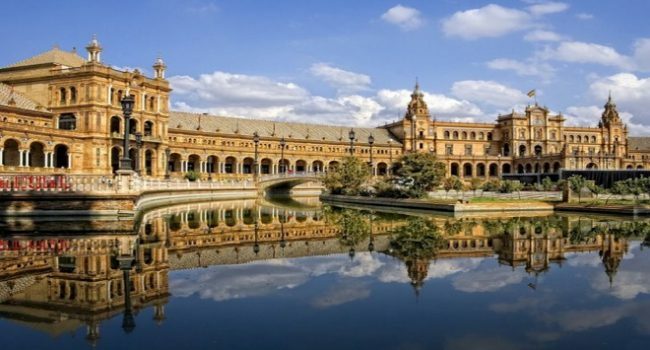 The Guadalquivir, which stands on a medium course, crosses its province from east to west and fertilizes a wide fertile plain where the cereal, the vine and the olive tree bear fruit. 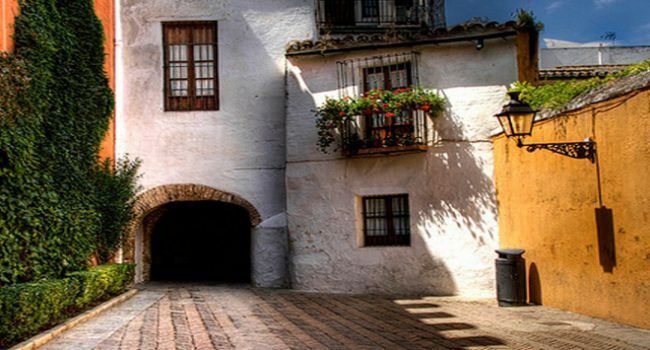 Jaen the beauty of its natural landscape and the monumentality of towns and cities that keep alive the memory of a splendid past. 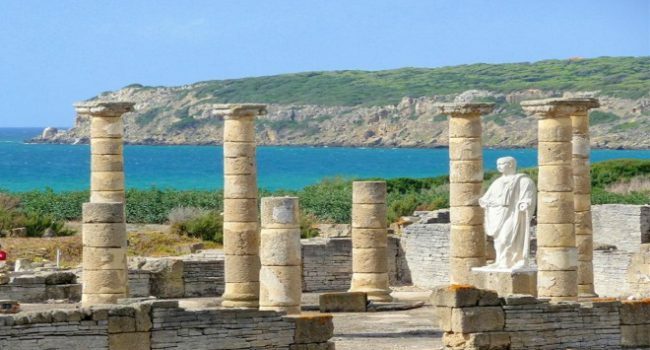 Since ancient times it has had an outstanding historical role, as evidenced by the important Iberian, Roman and Visigoth vestiges. 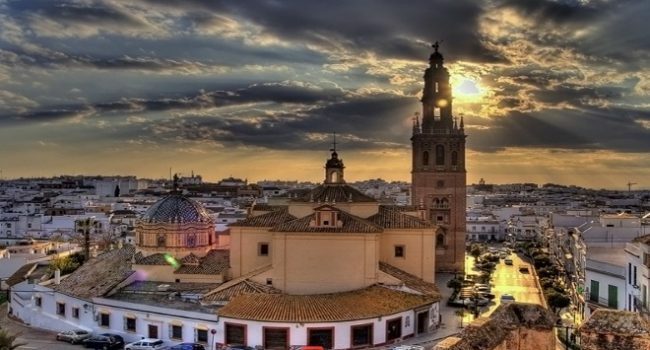 From Cadiz, the sea, its people, its bay, its history and its desire to live. 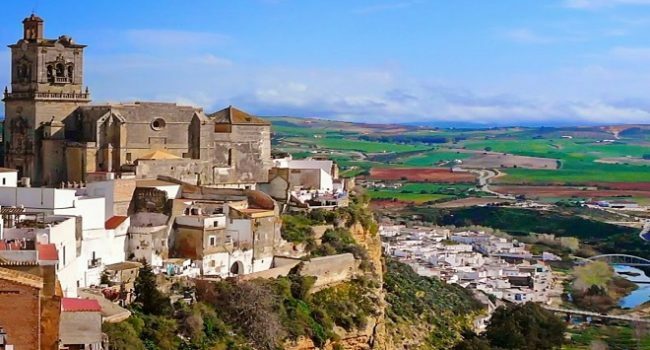 Cádiz is very diverse, with regions that deserve to be visited, from the countryside of Jerez de la Frontera to its villages of the Campo de Gibraltar or a tour of the white villages and rest somewhere on the coast between Tarifa to Sanlúcar de Barrameda. 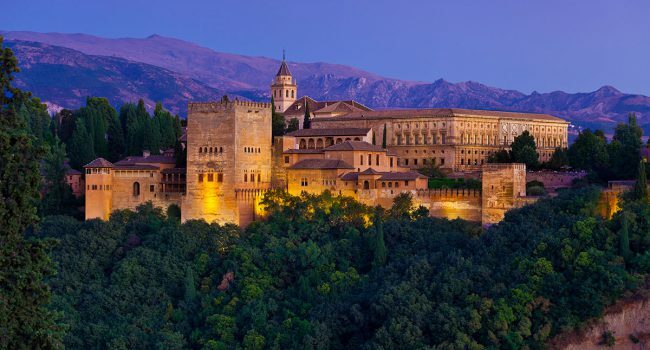 Granada is music and poetry, pure monumental art, millenary culture. 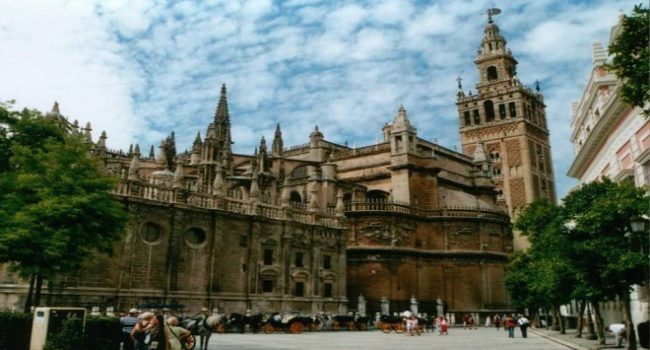 It is a province that reaches the sky from the steep summits of the Sierra Nevada; cities of impressive architecture that are encalmous in the Altiplano; white villages scattered by valleys and hillsides that die on the cliffs and beaches of the Costa Tropical.